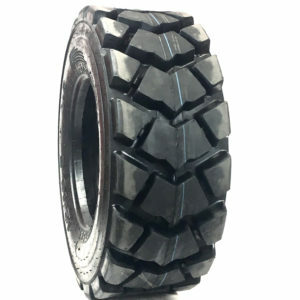 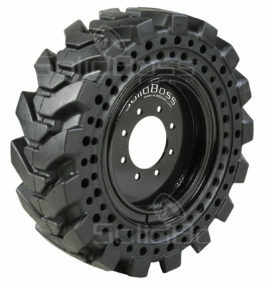 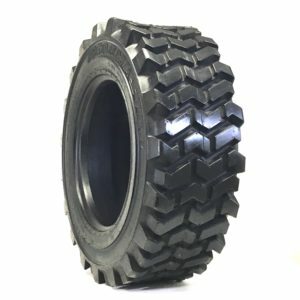 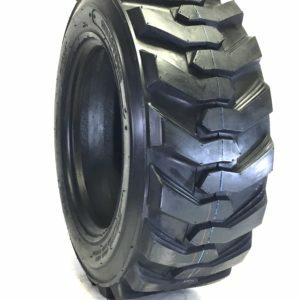 Skid Loader / Steer Tires commonly used for generally all purpose type of utility, farm and construction tire applications. 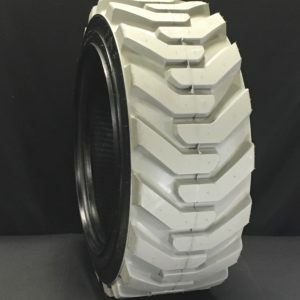 Skidsteer loaders, industrial tractors, forklifts, backhoe loaders, telescopic handlers, boom lifts, utility tractors and many such machines rely on tires that provide traction, stability, load-carrying capacity and durability. 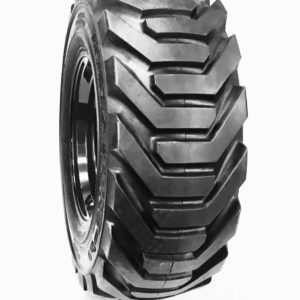 Outdoor Tire keeps many types of industrial tires are available in such a wide range of sizes and tread patterns for every conceivable industrial machine and application. 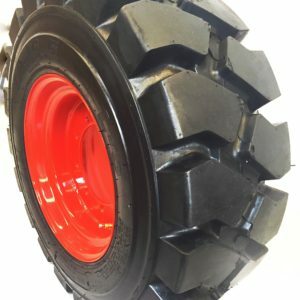 Expansive Skidsteer tire range, is the we are the world leader and is the most popular brands of choice for all types of machines. 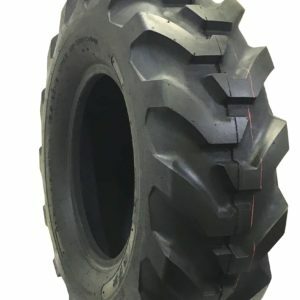 Not finding what you want? 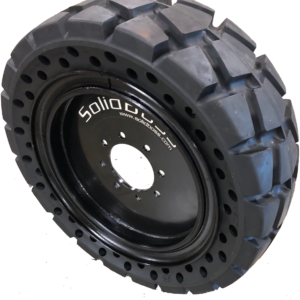 No worries, we are growing and adding new products all the time, Brands like Firestone, Galaxy, Alliance, Titan, Goodyear, BKT, SolidBoss, Outrigger, OTR and many more! 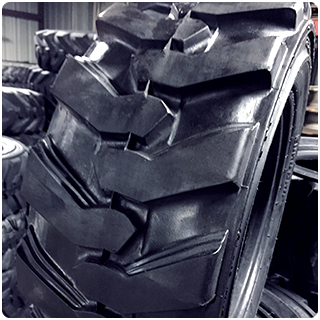 Simply contact us for sizes and brands you do not find on our site, we can source most brands through our extensive dealer network!